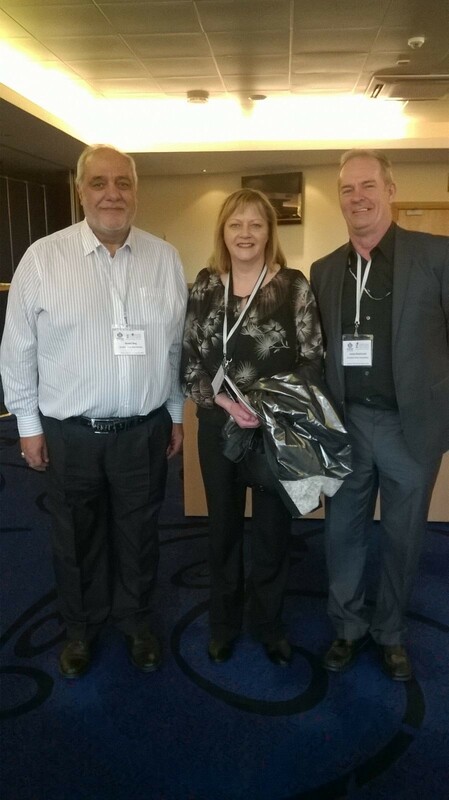 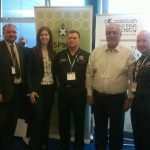 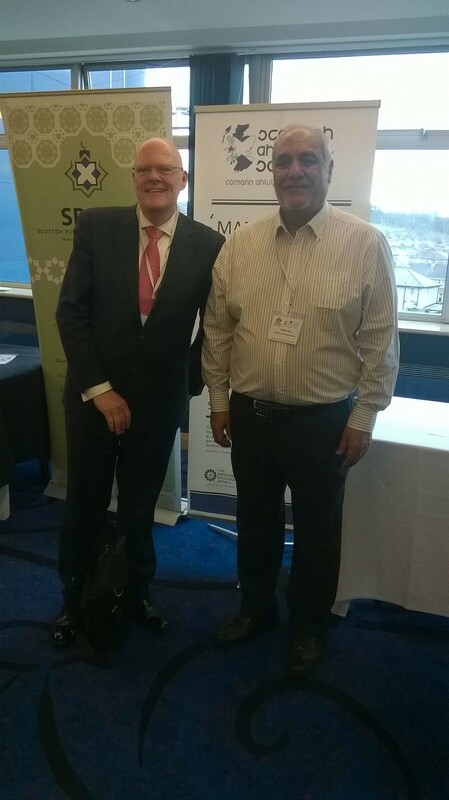 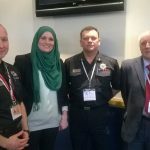 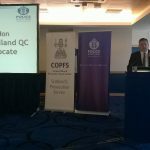 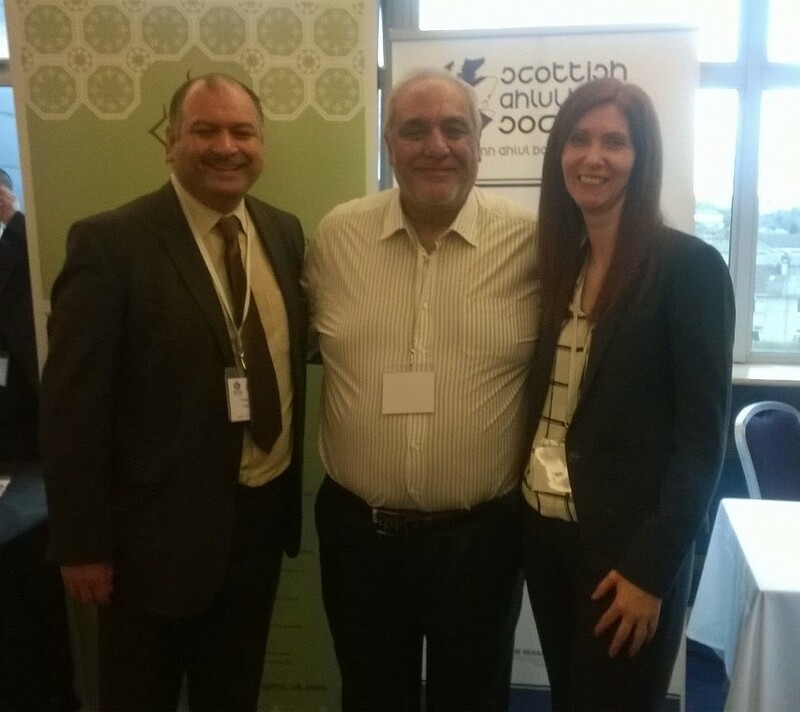 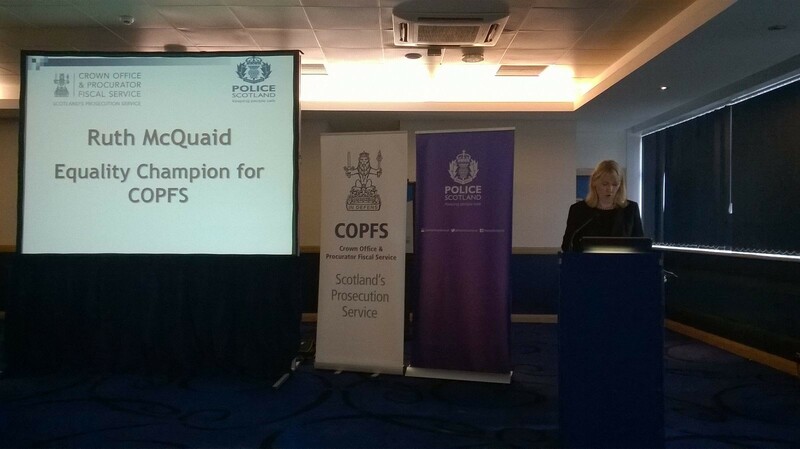 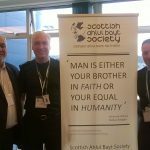 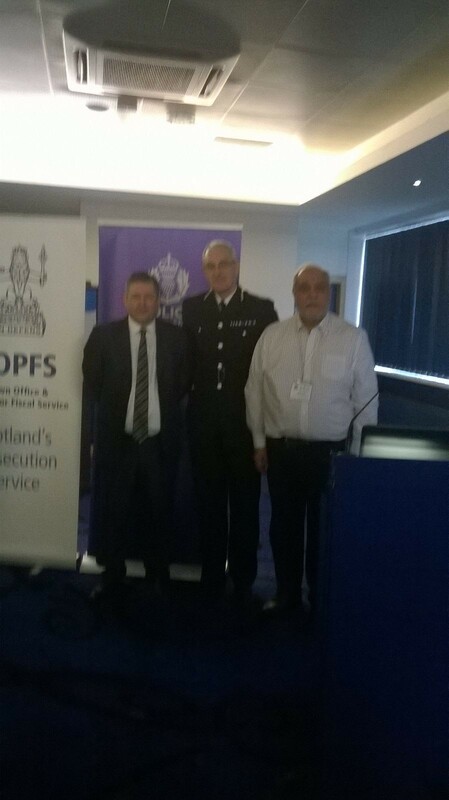 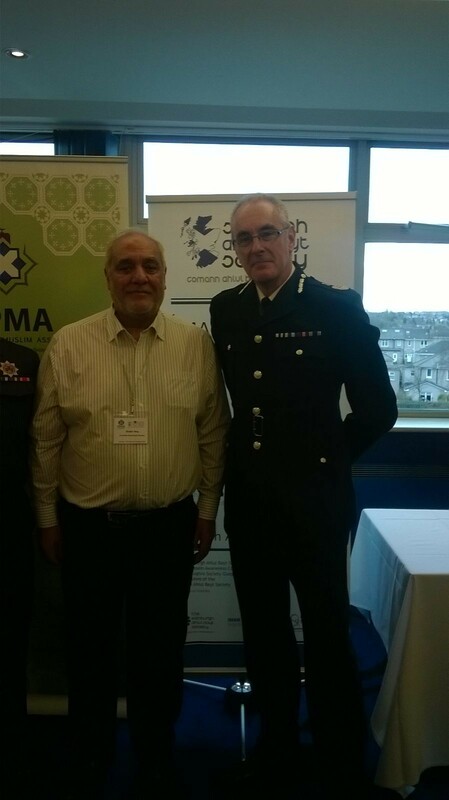 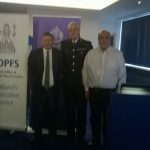 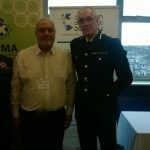 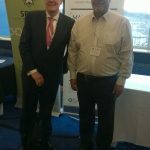 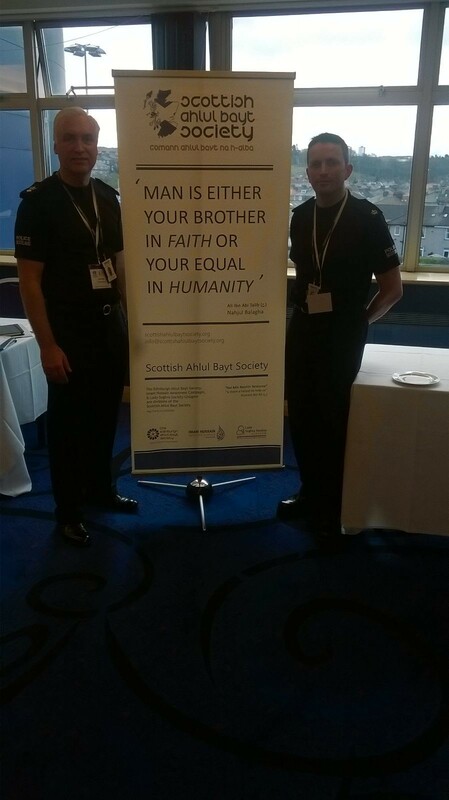 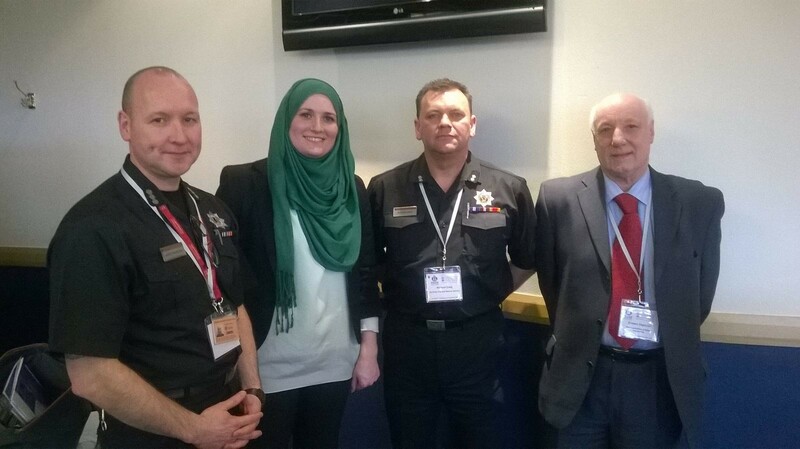 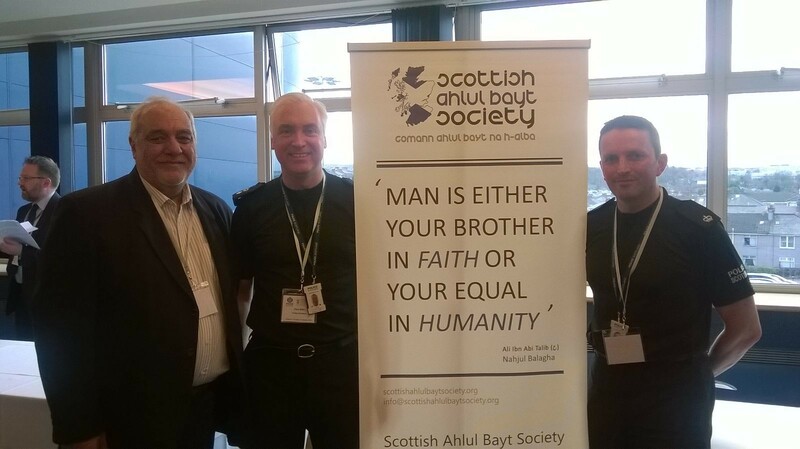 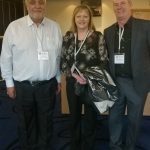 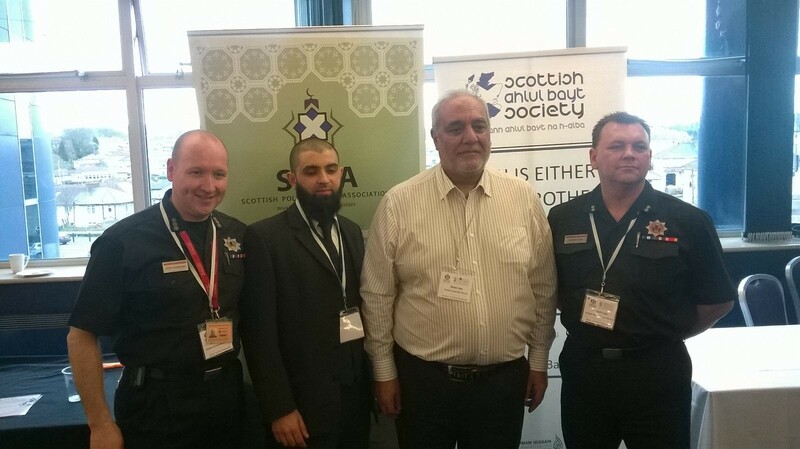 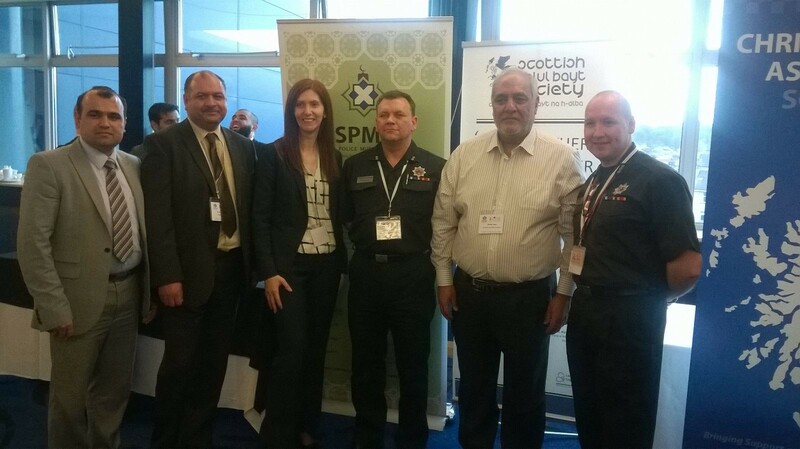 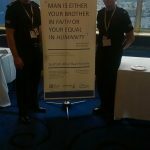 It was a privilege for the Scottish Ahlul Bayt Society to have participated in the Hate Crime conference (22/03/16) – organised jointly by Police Scotland and the Crown Office and Procurator Fiscal Service. 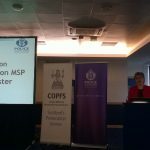 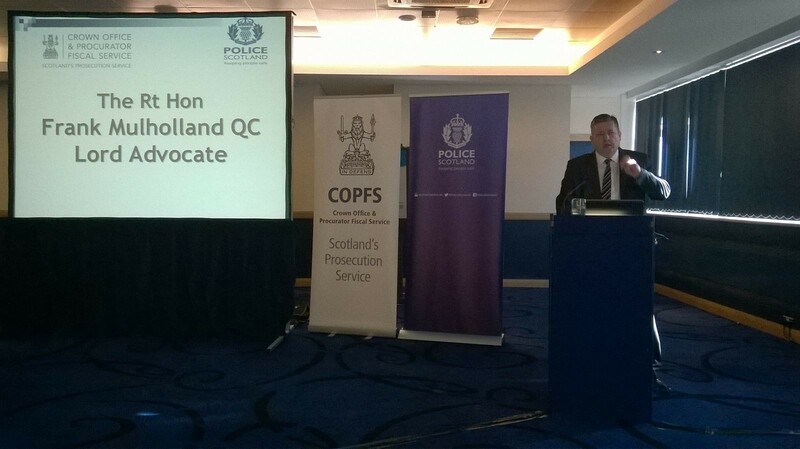 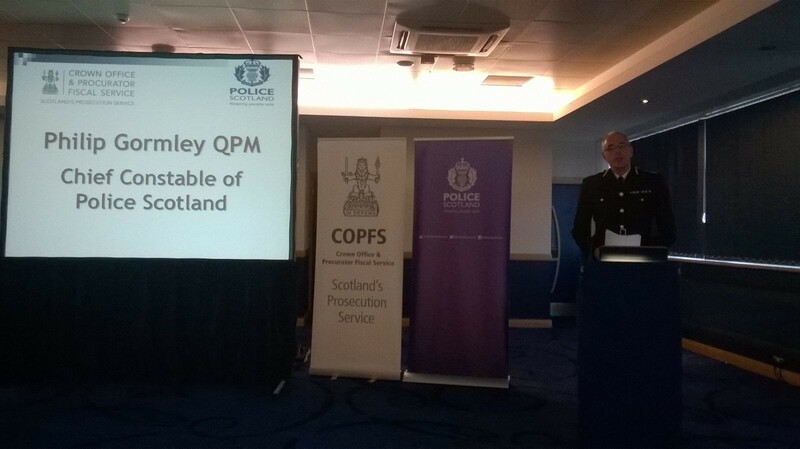 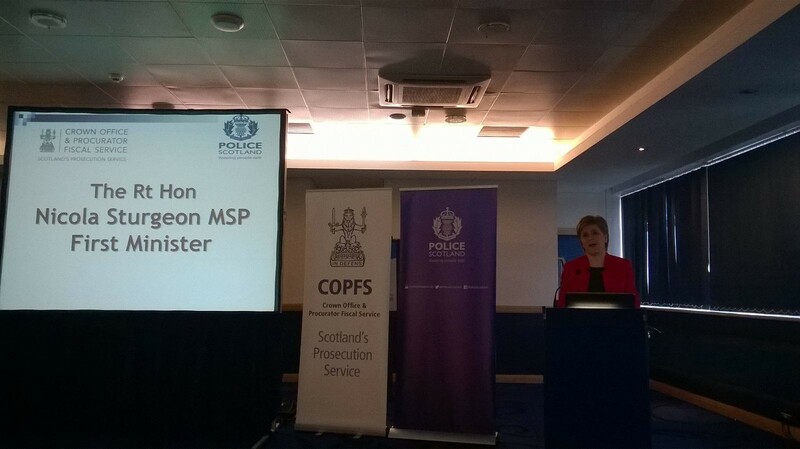 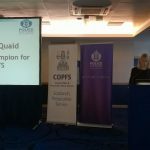 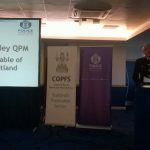 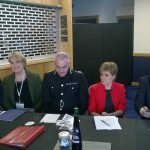 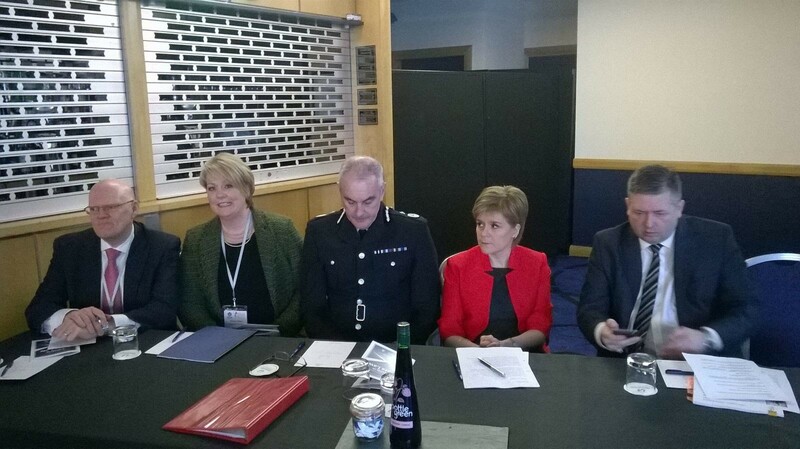 The conference was attended by The Rt Hon Nicola Sturgeon First Minister of Scotland, The Rt Hon Frank Mulholland QC Lord Advocate, and Phil Gormley QPM Chief Constable of Police Scotland. 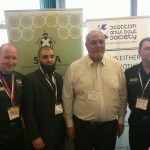 Issues of race hate crime and other forms of discrimination were tabled, along with deliberations on how to achieve cross-spectrum cohesion and harmony.